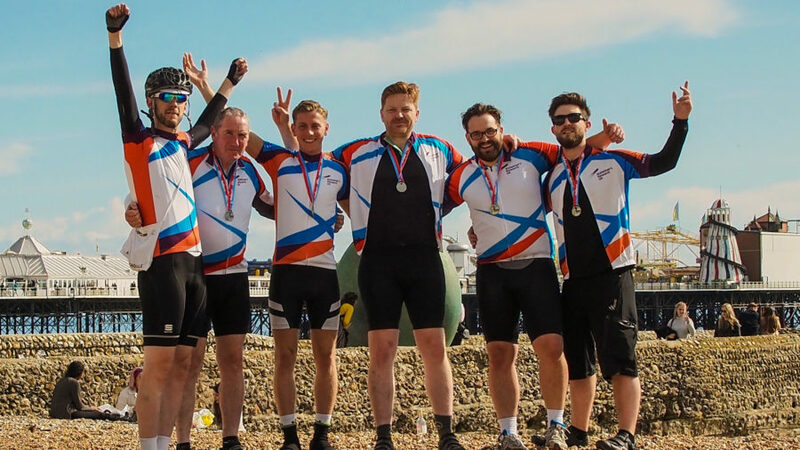 Sunday’s London to Brighton bike ride was a great success with no injuries to speak of (in fact we’re pleased to report that the only thing that broke was James’ zip). Beers, sunshine and glory greeted the guys in Brighton as they passed the finish line. Big up to Ed for his amazing homemade bacon and egg rice cakes, and Lucas for his homemade protein balls (insert joke here). We’re all very proud that the current sponsorship figure stands at £1,560.00 to date. A massive thank you to everyone that sponsored us, and for those that haven’t there’s still time to do so here. Clearcut Sound are GDPR compliant and details of our data protection policy are viewable here.